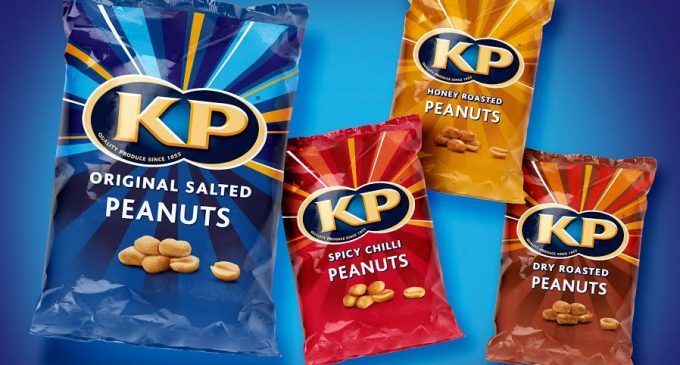 KP Snacks has revealed the new packaging design for its iconic nut brand -KP Nuts. 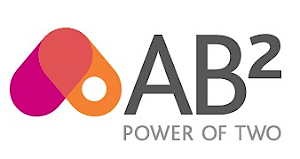 The fresh look and feel has been developed by award-winning branding consultancy, Coley Porter Bell. The agency was tasked to create a design which reflects the brand essence of sociability, vibrancy and positive moments. KP Snacks wanted to build on its rich heritage whilst ensuring the nations favourite nut brand is always up to date and engaging. The new pack design, which utilises an upgraded foil packaging, features striking golden rays that surround and bring to life the KP logo. The new design of the KP Nuts packaging signifies an exciting time for the brand and it is part of an extensive innovation drive that has also seen KP Nuts expand into new territories, including XL Crunchy Coated Nuts and Double Oven Baked Nuts. With the nut industry on an upward trend over the last ten years, KP Nuts are evolving to mirror its customer’s demands. KP Snacks is the UK’s number one manufacturer of nuts and number two manufacturer of bagged snacks. It makes some of Britain’s most iconic snack brands including McCoy’s, Hula Hoops, KP Nuts, POM-BEAR, Phileas Fogg, Velvet Crunch, Skips, Space Raiders, Discos, Nik Naks, Wheat Crunchies, Royster’s, Brannigans and Frisps. KP Snacks employs around 1,800 people in the UK across five production sites and its head office in Slough. 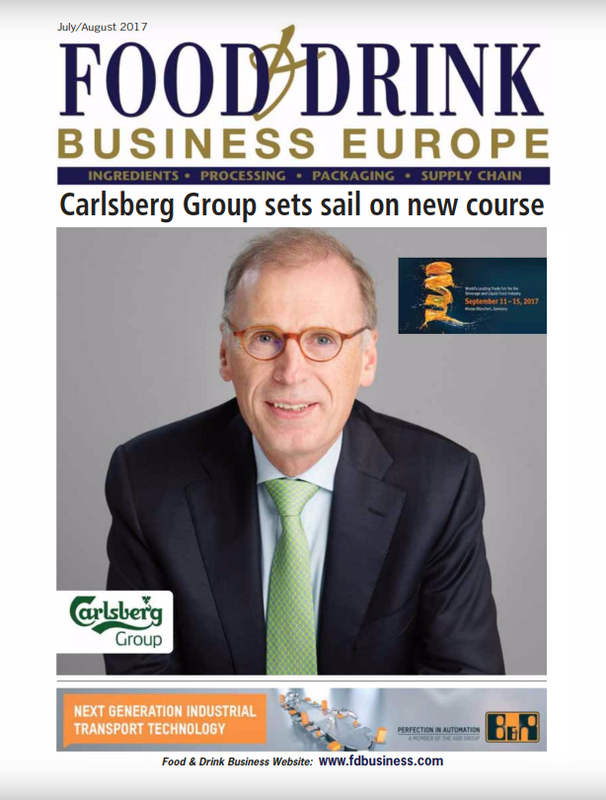 KP Snacks is part of the Intersnack Group, Europe’s leading producer of savoury snacks, operating in around 30 European countries.